Are you brave enough to take on the sheep stealing dragons and join the mythical adventure of free spin bonuses and enchanting 5 reel slot casino? Deceive the wise old dragon and steal his soup, among other treasures, if you know what I mean! Jump into the fun and play slots online now! With a name like Nextgen Gaming you expect the best of new titles for a new generation. Well, we can safely say that these guys don't disappoint. Creating titles that could circle the world over in just how creative and fourth wall breaking they are. It’s very clear that Nextgen Gaming is the future of the industry — so why not jump on now and follow them on their rise to superstardom here at Wizard Slots. Have you heard of fire-breathing giant creatures known as dragons? Well, you should have by now because they still exist today. They exist in the form of Nextgen Gaming’s online slot Dragon Drop! You play as a noble knight from a local castle, your job is simple: to battle the dragon and to come out alive with treasures the likes the world has never seen! 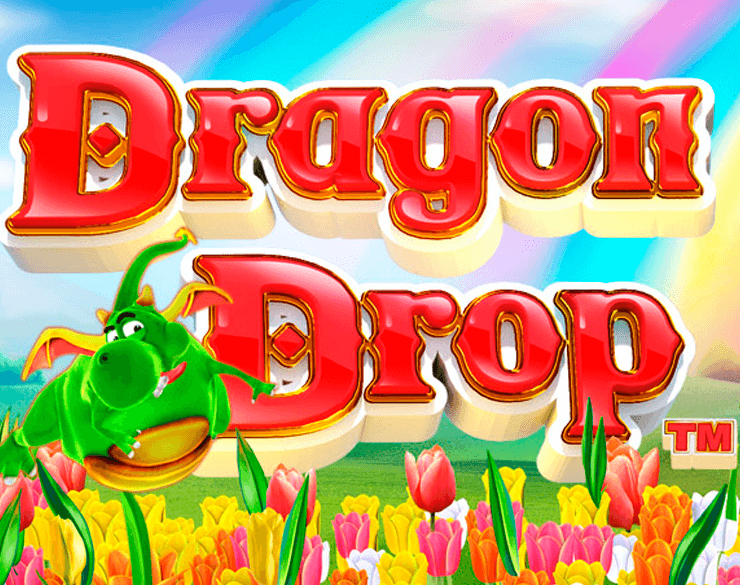 Dragon Drop is your classic online slot that has all of the telltale signs of one. Wilds and scatters play a big part in maximising scores and pay-outs, while free games and auto-play modes provide an alternative view on just how you play. 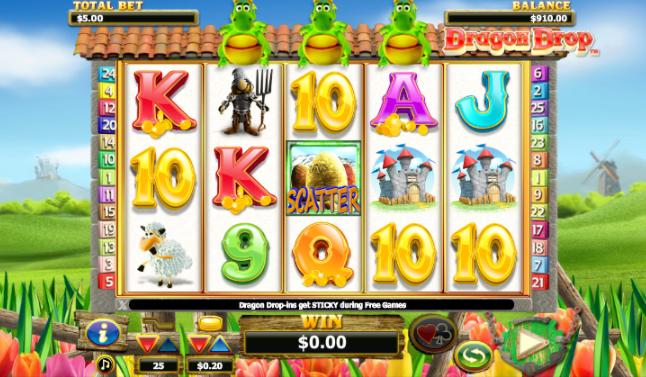 Dragon Drop also features what is known as a ‘sticky dragon feature’ as well as a ‘dropping dragons’ feature, both are known to elicit great pay-outs with even higher chances of creating wider smiles that sharpen up the players face. Although Dropping Dragons is set in medieval times this does not hinder it from being up to date with all the current tech. You can play this game on all mobile devices as well as on the desktop. Not bad ayy? Don't wait long, play the best new slots today! Dragon Drop is a very pretty game for such a bloodthirsty theme. Graphics as well as interactive. As its name suggests, your main goal is to drop dragons in order to score big. Nextgen has managed to create yet another great game that is heavily influenced by a theme that is played so often in a wide catalogue of games. It’s a welcome change and a very interesting take on the genre of the dragon as a whole. The dragons have been so kind as to have dropped a number of letters and numbers in the fields for you to find and match. Finding between 3-5 matching symbols of either A, K, Q, J, 10 and 9, you’ll be rewarded with between 5-200 times your stake. These symbols areal very well designed and each is as unique as the last. Making them all very simple to identify and then match at your heart's content. Saving sheep symbols will reward the player with 250x the original stake placed.